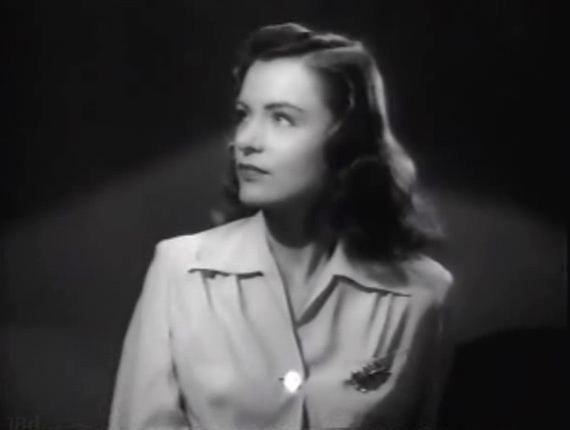 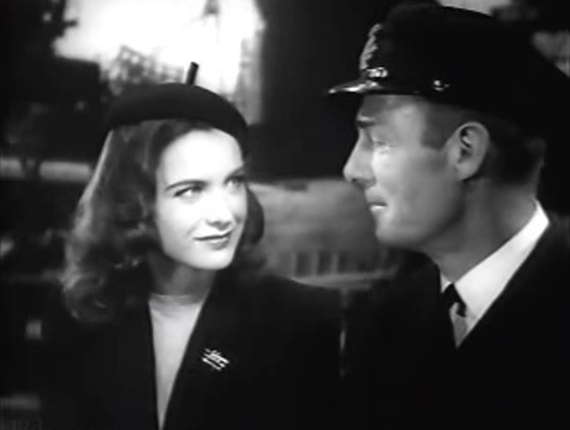 In 1943, Ella Raines appeared in her very first movie, Corvette K-225. 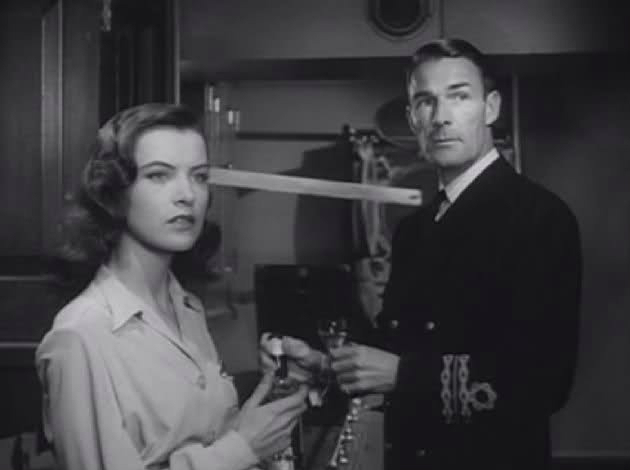 The film, which starred Randolph Scott, concerned a smaller Canadian navy ship during Word War II. 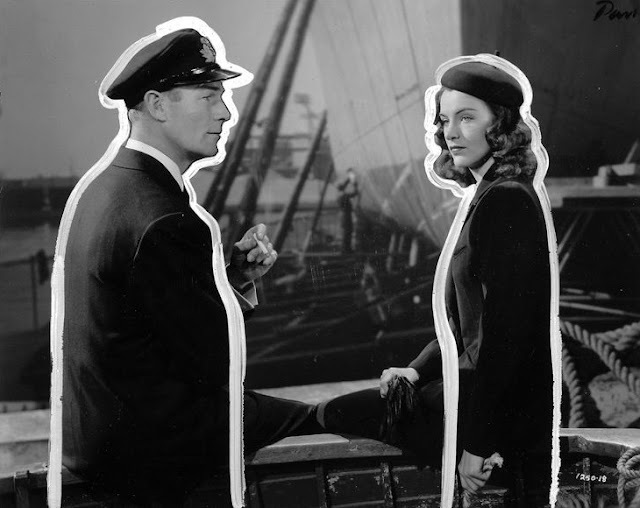 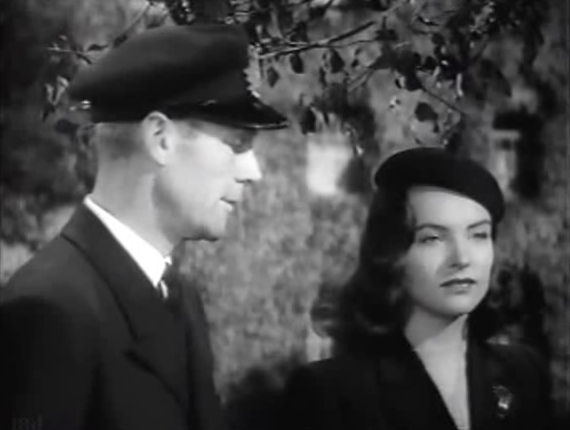 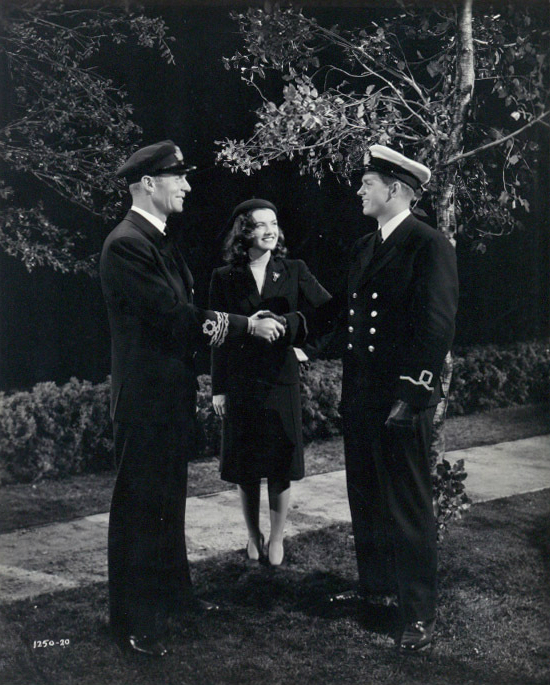 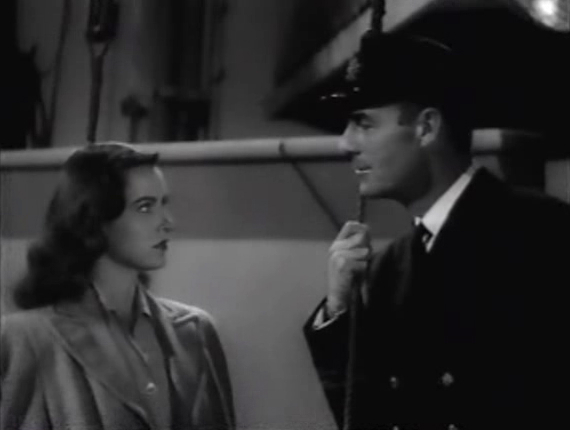 The role Ella Raines had in Corvette K-255 was not that big, but she was so fresh, distinct and beautiful that she really stood out in this male-dominated sea action movie. 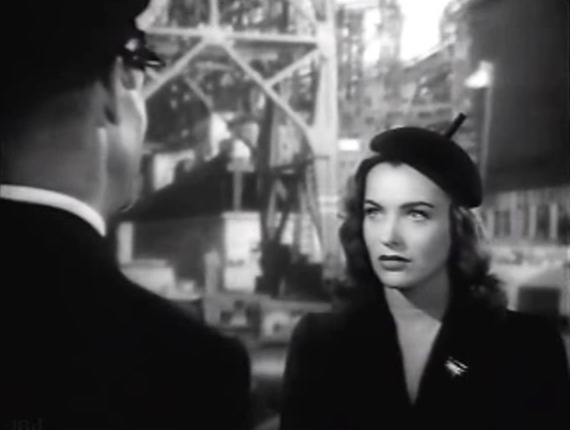 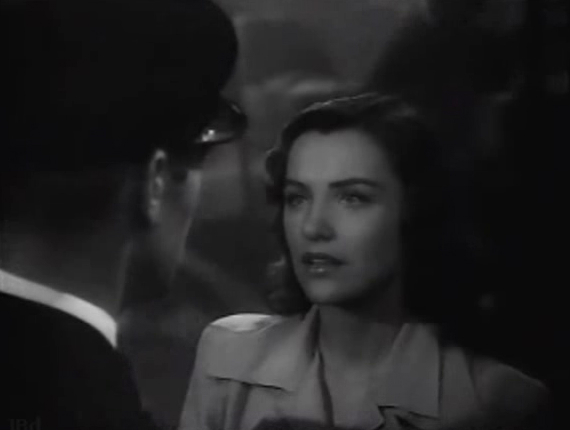 It was not a bad way to kick off a career (she didn't have to "pay her dues" by doing several years worth of uncredited bit parts like so many other actresses from back the time period) and the following year Ella Raines would become a big star.